One-third of the rap group Migos appeared on Ellen DeGeneres' daytime talk show on Friday. 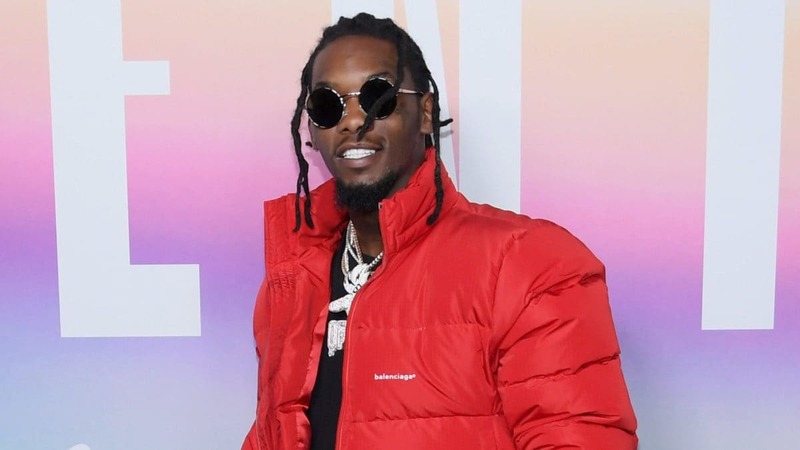 According to Complex, rapper Offset hit the stage with Ellen to debrief about his cheating hick-up, being a father and giving back to the community. The rapper also expressed his love for his wife, Cardi B. In December 2018, the couple put on a true Hip-Hop Opera via Instagram, as Cardi eluded to Offset’s infidelity. Even though he had continuously made an effort to apologize publicly, fans were fed up with him. The North Atlanta native who recently released his first solo project, Father of 4, explained to Ellen, that the project was about fathers. He wanted to get the message across that it’s “cool to make mistakes” and challenged fathers who are estranged from their children to try and establish a relationship no matter how long it’s been. Offset ended his interview with Ellen, by giving her a stack of 100 dollar bills and with the help of his son, provided Ellen with a check of $25,000 for “The Ellen Fund”. Offset’s support comes from his love of the work Ellen’s Fund does in Africa. To watch a clip from the interview see video below.